Consumers who would like to treat dry, crepey skin may have considered Olay Active Botanicals, a skin care line designed to moisturize the skin and revitalize with a number of botanical extracts. 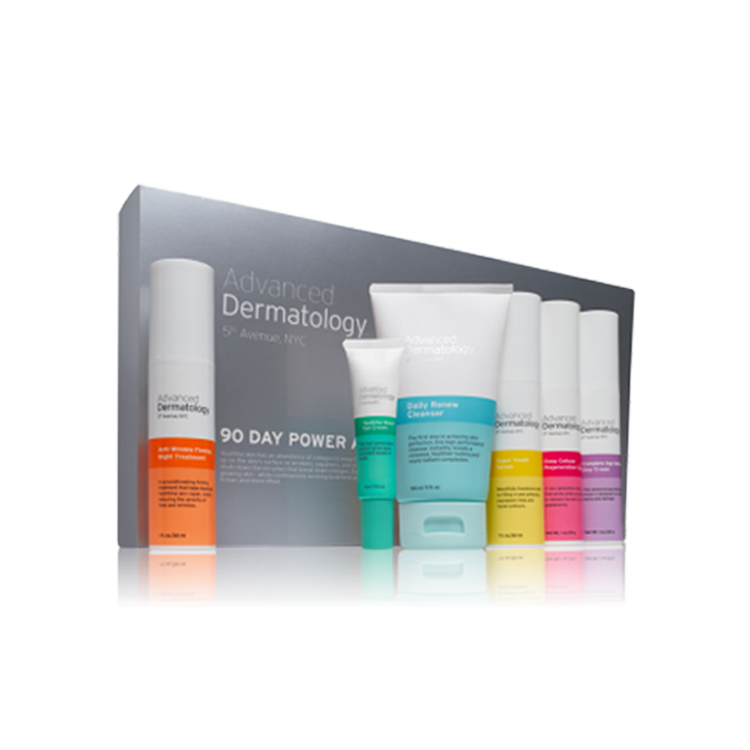 This product line is part of the much larger Olay brand, which is owned by the international behemoth, Procter & Gamble. 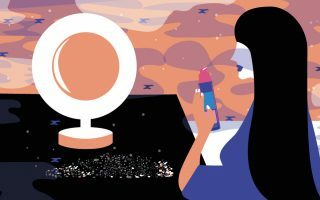 Although the Olay brand is quite large, it has evolved considerably over the last few decades, with many sub-brands, like Olay Active Botanicals, being developed to customize the products to specific conditions and user needs. However, although this brand has become well known and is associated with high quality by many consumers, it’s important to remember that it’s not the brand that makes a difference for your skin, but the specific ingredients that are applied to the skin. Therefore, the savvy consumer must carefully examine the ingredients contained in Olay Active Botanicals formulations before using the products on a regular basis. The idea behind Olay Active Botanicals is to hydrate the skin and repair damage with a variety of botanical extracts and antioxidants. One of the main ingredients within the formulations in this Olay line is snow mushroom extract, which the manufacturer claims can attract and hold up to 500 times its weight in moisture. Further, the manufacturer seems to have taken additional steps with this sub-brand, by limiting the use of skin drying ingredients, like alcohol. At the time of this writing, there were five products within the Olay Active Botanicals label, including a Moisturizing Day Lotion, an Overnight Moisture Mask, a Refreshing Gel Cleanser, Moisturizing Toner, and an Intensive Night Cream. 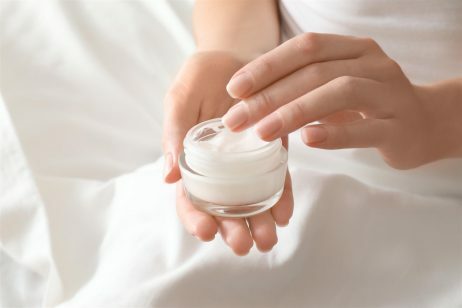 Let’s consider the ingredients in these products to gain a better understanding of what they may achieve for your skin. The ingredients in Olay Active Botanicals products vary from item to item. Please keep in mind that the ingredient lists offered below are not comprehensive, and are only meant to provide a general idea of the key ingredients in this Olay line. Moisturizing Day Lotion: The Olay Active Botanicals Moisturizing Day Lotion contains a number of ingredients, including snow mushroom extract, to attract moisture to the application site; butylene glycol, to moisturize and condition the skin; tocopheryl acetate, to repair skin damage; and mulberry root extract, to soothe sensitive skin. This Active Botanicals lotion costs about $15 for 2.5 ounces. Overnight Moisture Mask: For individuals with very dry skin, the Olay Active Botanicals face mask may provide an added boost and help the skin retain moisture. Some of the ingredients in this Active Botanicals mask include snow mushroom extract, to hydrate the skin; niacinamide, to boost skin cell communication; disodium EDTA, to boost penetration by other ingredients in this mask; and collagen, with the goal of boosting skin tightness (although some skin care experts suggest that collagen molecules are too big to penetrate the skin, and may not be effective with topical application). This Olay Active Botanicals product retails at about $15 for 4.3 ounces. Refreshing Gel Cleanser: To hydrate the skin while cleansing it at the same time, Olay Active Botanicals includes a special gel cleanser. As with other products in this Olay skin care line, the Active Botanicals cleanser includes snow mushroom extract, to draw moisture to the skin. Additionally, this face cleanser has ingredients like glycerin, to support the natural moisture barrier; lauric acid, to add hydration; and myristic acid, to condition the skin. Currently, this cleanser can be found for about $6 for 3.3 ounces. Moisturizing Toner: As part of a daily skin care routine, many consumers need to use a toner in order to remove excess oil. However, the problem with many toners is that they over-dry the skin. To address this issue, Olay created the Olay Active Botanicals Moisturizing Toner. This product works through ingredients like witch hazel, a common chemical in toners. Unfortunately, witch hazel can be quite drying on the skin, which is why Olay includes snow mushroom extract in this toner as well, to replenish the oil with additional moisture. This Active Botanicals toner retails at approximately $15 for 5 ounces. Intensive Night Cream: Lastly, the product line also includes a night cream, to repair the skin and infuse it with moisture overnight. The Olay Active Botanicals Intensive Night Cream includes ingredients like vitamin E, to repair skin damage; green tea extract, for its antioxidant content; and the signature snow mushroom extract, for hydration. 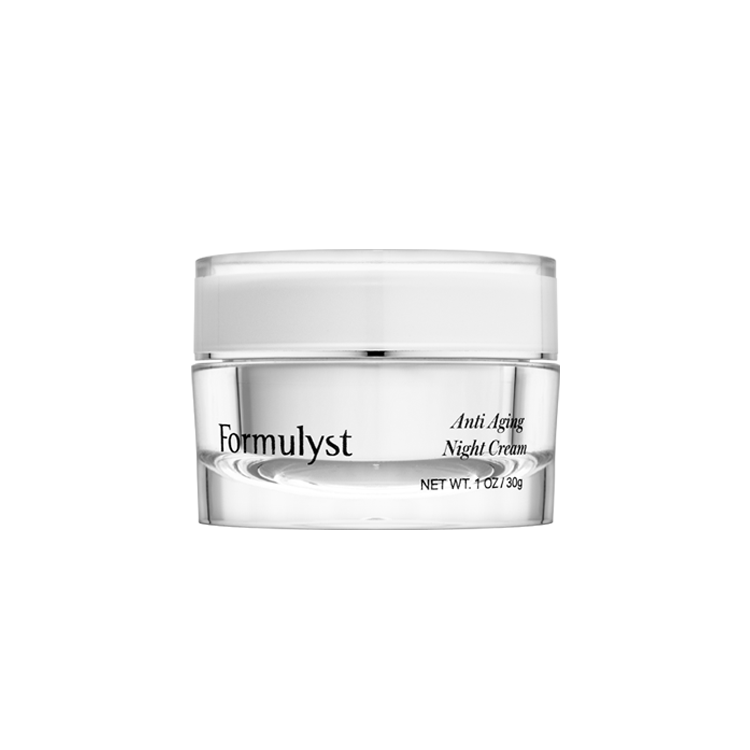 The Intensive Night Cream retails at $15 for 1.7 ounces. Unfortunately, the consumer may not find it easy to locate unbiased Olay Active Botanicals reviews. This can be a difficult situation, because the most helpful reviews are those from individuals who have share your skin type and concerns. Without a wide range of Olay Active Botanicals review samples, however, getting deeper insight into some of the products may be difficult for the average consumer.